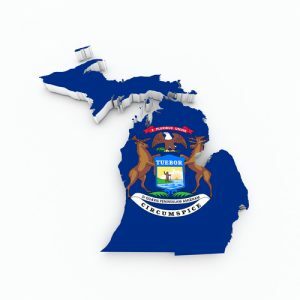 In our opinion, the above Surveillance Law in Michigan is appropriate and should serve as a good boundary for the private investigator involved in spousal surveillance or domestic surveillance to use when obtaining evidence of infidelity. Many potential clients will ask about the private investigator obtaining film of his/her significant other engaged in some sexual behavior as proof of their adultery. Unfortunately this is very rare to see in public and, as these laws explain, if such infidelity is being conducted in a private place, the private investigator is not allowed to film this activity. The Michigan private investigator is frequently asked to monitor a computer, telephone or PDA to help learn about the user’s activities. MCL 750.539k addresses one small area of electronic surveillance, but it ends with the same answer: Do not monitor someone else’s computer, phone or PDA. It is not legal and the penalties are severe.